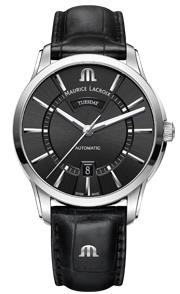 THE MAURICE LACROIX UNIVERSE IS JUST A CLICK AWAY. Biel, July, 2013. 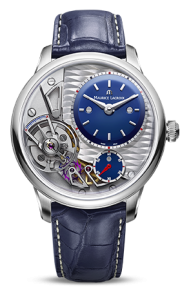 « The origins of success are sometimes as complex as a clockwork mechanism»: this observation has inspired the design of Maurice Lacroix’s new website. 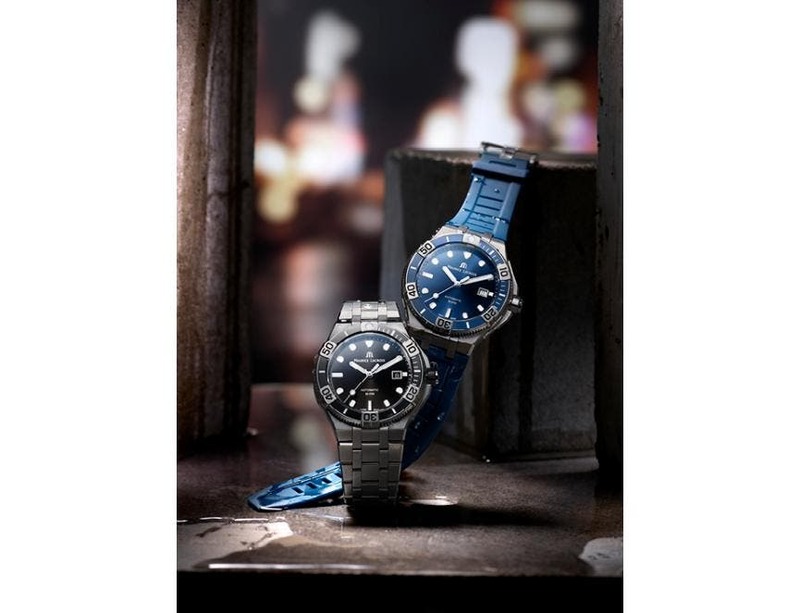 Through tales of extraordinary lives, the visitor sets out on a discovery of the Swiss luxury watchmaker’s creations. 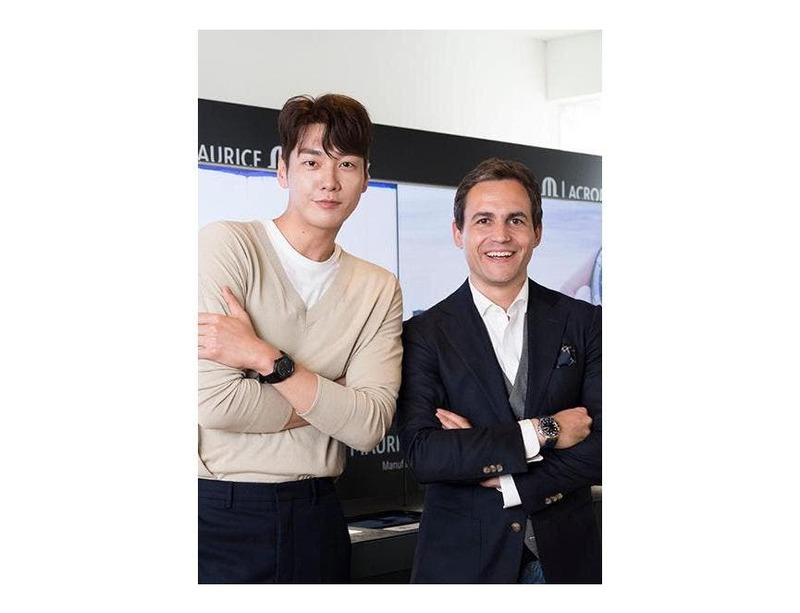 Revealing their incredible career advancement are the automobile designer Henrik Fisker and James Magnussen, the swimming champion, who are among the brand ambassadors. What would a watch be without the man or woman who wears it? In order to create the perfect duo, the website offers an interactive test. Is your style sporty or classic? Leather or steel strap? Have fun answering the questions and the tool will do the rest by selecting the watch that perfectly meets your needs. In tune with its times, the Maurice Lacroix website also offers to share the results of this research on the various social networks (Facebook, Twitter, Google+, Weibo, etc.). Join the club! 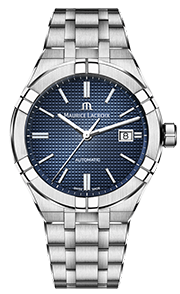 To experience the Maurice Lacroix universe is taking the risk of never wanting to leave. Fans of the brand have access to exclusive news reserved for Club members. 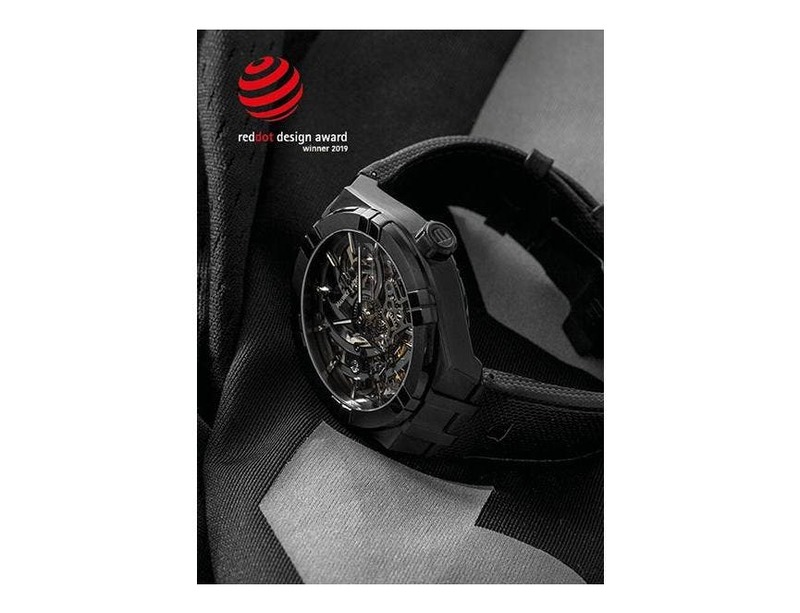 Among them, a customized catalogue grouping watches that the user already owns and/or those of his dreams. Furthermore the Club space on the Maurice Lacroix website features a glossary clearly explaining the sometimes obscure vocabulary of the watch industry. 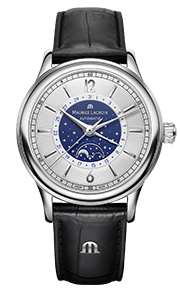 Finally, by means of a «moon-phase» indicator, you can fine-tune the lunar disc of your Maurice Lacroix watch. 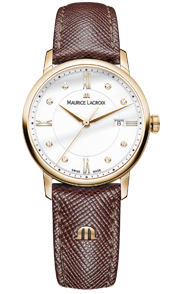 Among other services the new website also introduces visitors to the Maurice Lacroix watch movements, finds and locates points of sale and invites to appreciate the expertise of Maurice Lacroix watchmakers through a film. The website was created by the agency Welkome, a digital communications agency based in Paris, New York and Neuchatel (www.wemakesomething.com). 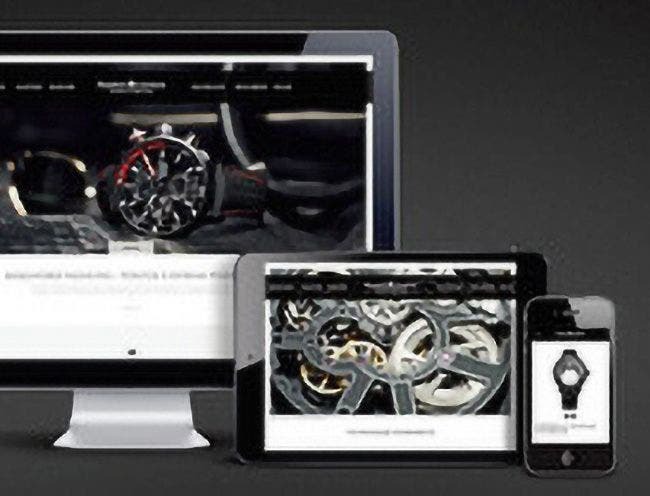 Designed with the same concern for perfection as a Maurice Lacroix watch, the website is of course suitable for all digital media, from the computer to the mobile phone as well as the tablet. 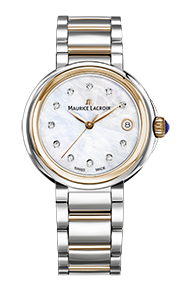 You are just a click away from exploring the universe of Maurice Lacroix at www. mauricelacroix.com!